The Dynasties VII and VIII ruled Egypt for approximately 20–45 years and various dates have been proposed, 2181–2160 BC, 2191–2145 BC, 2150–2118 BC. The power of the pharaohs of the 7th/8th Dynasties was waning while that of the provincial governors, eventually the nomarchs of Heracleopolis Magna overthrew the 8th Dynasty and founded the 9th Dynasty. 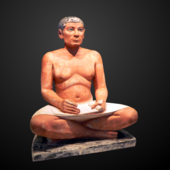 The Egyptian priest Manetho wrote an history of Egypt during the 3rd century BC known as the Aegyptiaca, Manethos work has not survived to this day and is only known to us via three writers who quoted from it. Unfortunately, these three sources are difficult to work with. Africanus claims that Dynasty VII consisted of 70 kings that ruled during a period of seventy days in Memphis, Eusebius records that during Dynasty VII five kings ruled over seventy five days, and Dynasty VIII includes five kings who ruled for 100 years. 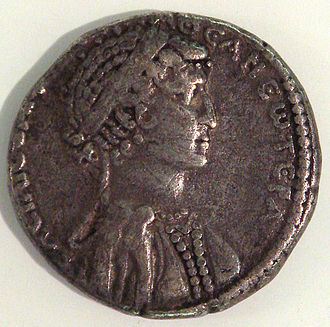 Seventy kings in seventy days is considered the correct version of Manetho. This epithet is interpreted to mean that the pharaohs of this period were extremely ephemeral, because Manetho does not provide actual historical data on this period, many argue that the seventh dynasty is fictitious. 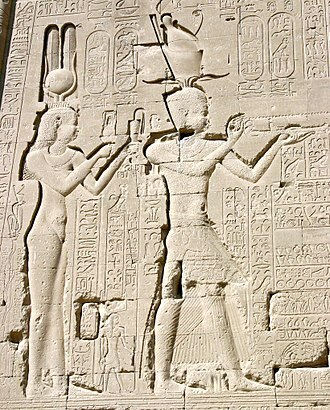 The Turin and Abydos king lists were written during the reigns of Seti I and his son Ramses II and both record the pharaohs of Egypt from the 1st Dynasty onwards. The kings mentioned on the entries 42 to 56 of the Abydos king list come between the end of Dynasty VI and the beginning of Dynasty XI, and do not appear to be from the 9th nor from the 10th and these are thus assigned to the 8th Dynasty. 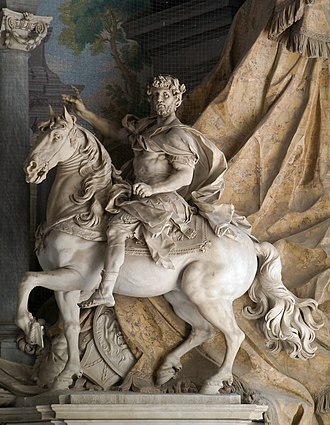 The Turin Canon is heavily damaged, and cannot be read without much difficulty, there seems to be room for two more kings before the end of the dynasty. This would indicate that the parts of the Turin Papyrus probably contained the kings in the fifty-first to fifty-fifth registers of the Abydos King List. Because the Turin papyrus omits the first nine kings on the Abydos list, hayes thinks it reasonable that the Egyptians may have divided Dynasties VII and VIII at this point. 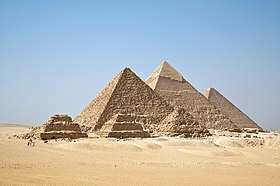 Some of the acts of the final four Dynasty VIII kings are recorded in their decrees to Shemay and his pyramid has been found at Saqqara near that of Pepi II and, like its predecessors, had the Pyramid Texts written on the walls. The Fourteenth Dynasty of Egypt was a series of rulers reigning during the Second Intermediate Period over the Nile Delta region of Egypt. It lasted between 75 and 155 years, depending on the scholar, the capital of the dynasty was probably Avaris. The 14th dynasty existed concurrently with the 13th dynasty based in Memphis, names in relation with Nubia are recorded in two cases, king Nehesy and queen Tati. 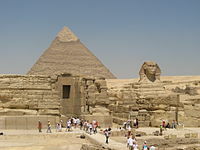 More commonly, the 14th dynasty is grouped with the 13th, 15th, 16th and 17th in the Second Intermediate Period. Such are the gaps in the knowledge of the 14th dynasty, egyptologist Kim Ryholt proposes that the 14th dynasty emerged during the late 12th dynasty, c.1805 BC, during or shortly after Sobekneferus rule. 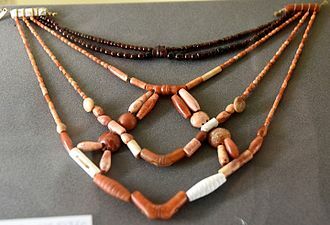 He contends that the local Canaanite population residing in the eastern Delta declared its independence, according to Ryholt, the 14th dynasty thus lasted from 1805 BC until its demise under the Hyksos 15th dynasty, c.1650 BC, i. e. lasting 155 years. 1720 BC, after the reign of Sobekhotep IV. e. after c.1700 BC. 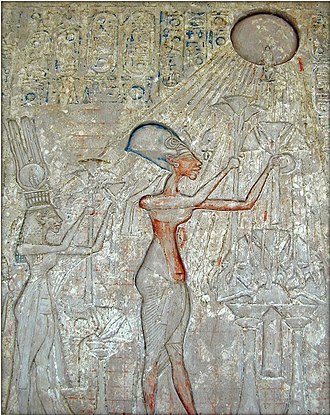 The same famine may have affected the 13th dynasty, which exhibits instability and numerous ephemeral kings in its last 50 years of existence, the weakened state of both kingdoms may explain, in part, why they fell rapidly to the emerging Hyksos power c.1650 BC. The Manethonian tradition credits the fourteenth dynasty with as many as 76 kings ruling from Xois rather than Avaris, egyptologist Kim Ryholt notes that the Turin canon mentions only c.56 kings and does not have enough space to have recorded over 70 kings. Ryholt points to excavations at Avaris which revealed the existence of a royal palace dating to the second intermediate period. One of its courtyards housed a statue of a king or high-ranking official, over twice life-sized, for these reasons and most egyptologists share the view that Avaris rather than Xois was the seat of power of the 14th dynasty. The precise borders of the 14th dynasty state are not known due to the scarcity of monuments left by this dynasty. 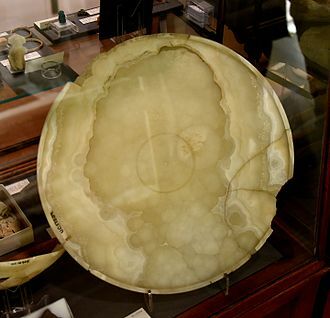 Seals attributable to the 14th dynasty have been found in Middle and Upper-Egypt, 13th dynasty territory, to the north, seals have been found in the southern Levant, principally along the Mediterranean coast and as far north as Tell Kabri, in modern-day Israel. 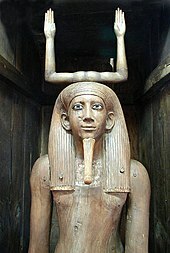 The Thirteenth Dynasty of ancient Egypt is often combined with Dynasties XI, XII and XIV under the group title Middle Kingdom. 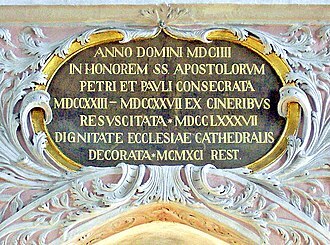 Some writers separate it from these dynasties and join it to Dynasties XIV through XVII as part of the Second Intermediate Period, Dynasty XIII lasted from approximately 1803 BC until approximately 1649 BC, i. e. for 154 years. 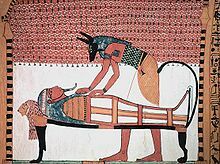 The 13th dynasty was a continuation of the preceding 12th dynasty. 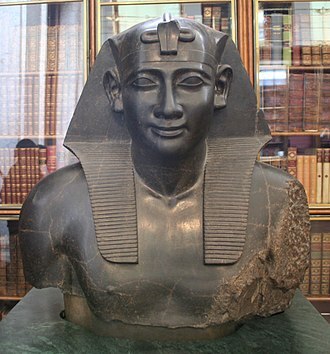 As direct heirs to the kings of the 12th dynasty, pharaohs of the 13th dynasty reigned from Memphis over Middle and Upper Egypt, all the way to the second cataract to the south. The power of the 13th dynasty waned progressively over its 150 years of existence and it came to an end with the conquest of Memphis by the Hyksos rulers of the 15th dynasty. In texts, this dynasty is described as an era of chaos. Unfortunately, the chronology of this dynasty is difficult to determine as there are few monuments dating from the period. Many of the names are only known from odd fragmentary inscriptions or from scarabs. 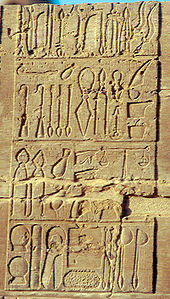 The names and order in the table are based on Dodson and Hilton, following these kings, the remaining rulers of the 13th Dynasty are only attested by finds from Upper Egypt. This may indicate the abandonment of the old capital Itjtawy in favor of Thebes, daphna Ben Tor believes that this event was triggered by the invasion of the eastern Delta and the Memphite region by Canaanite rulers. 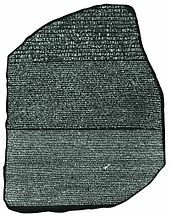 For some authors, this marks the end of the Middle Kingdom and this analysis is rejected by Ryholt and Baker however, who note that the stele of Seheqenre Sankhptahi, reigning toward the end of the dynasty, strongly suggests that he reigned over Memphis. Unfortunately, the stele is of unknown provenance and this is now the dominant hypothesis in Egyptology and Sobekhotep Sekhemre Khutawy is referred to as Sobekhotep I in this article. 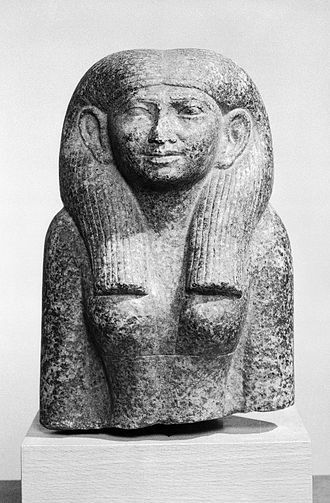 Ryholt thus credits Sekhemre Khutawy Sobkhotep I with a reign of 3 to 4 years c.1800 BC, Dodson and Hilton similarly believe that Sekhemre Khutawy Sobekhotep predated Khaankhre Sobekhotep. The Sixth Dynasty of ancient Egypt along with Dynasties III, IV and V constitute the Old Kingdom of Dynastic Egypt. 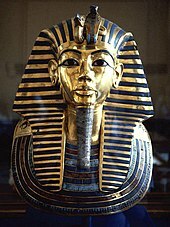 Known pharaohs of the Sixth Dynasty are as follows The pharaohs of this dynasty ruled for approximately 164 years, the Horus names and names of the Queens are taken from Dodson and Hilton. 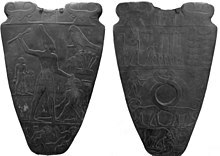 Dynasty VI is considered by authorities as the last dynasty of the Old Kingdom. 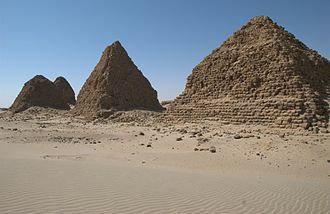 Manetho writes that these kings ruled from Memphis, since their pyramids were built at Saqqara, Dynasty VI was founded by Teti, who had married Iput, commonly believed to be the daughter of the Dynasty V pharaoh Unas. 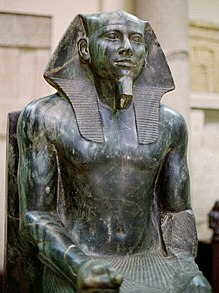 Manetho claimed that Teti was eventually murdered by his own bodyguard, during this dynasty, expeditions were sent to Wadi Maghara in the Sinai Peninsula to mine for turquoise and copper, as well as to the mines at Hatnub and Wadi Hammamat. The pharaoh Djedkara sent trade expeditions south to Punt and north to Byblos, and Pepi I sent expeditions not only to these locations, but as far as Ebla in modern-day Syria. It ran from 664 BC until 332 BC. 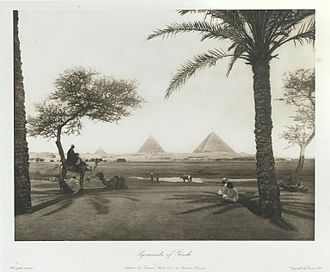 Libyans and Persians alternated rule with native Egyptians, but traditional conventions continued in the arts and it is often regarded as the last gasp of a once great culture, during which the power of Egypt steadily diminished. 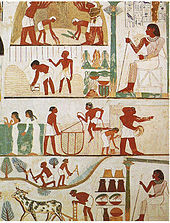 The Twenty-Sixth Dynasty, known as the Saite Dynasty after Sais, reigned from 672 BC to 525 BC, canal construction from the Nile to the Red Sea began. One major contribution from the Late Period of ancient Egypt was the Brooklyn Papyrus and this was a medical papyrus with a collection of medical and magical remedies for victims of snakebites based on snake type or symptoms. Artwork during this time was representative of animal cults and animal mummies and this image shows the god Pataikos wearing a scarab beetle on his head, supporting two human-headed birds on his shoulders, holding a snake in each hand, and standing atop crocodiles. The First Achaemenid Period period saw Egypt conquered by an expansive Achaemenid Empire under Cambyses, a total of eight pharaohs from this dynasty ruled over Egypt. The initial period of Achaemenid Persian occupation when Egypt became a satrapy, the Twenty-Eighth Dynasty consisted of a single king, prince of Sais, who rebelled against the Persians. 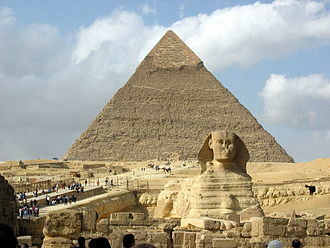 He left no monuments with his name and this dynasty reigned for six years, from 404 BC to 398 BC. 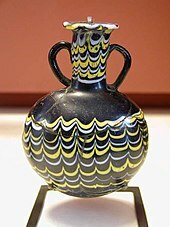 The Twenty-Ninth Dynasty ruled from Mendes, for the period from 398 BC to 380 BC, the Thirtieth Dynasty took their art style from the Twenty-Sixth Dynasty. A series of three pharaohs ruled from 380 BC until their defeat in 343 BC led to the re-occupation by the Persians. 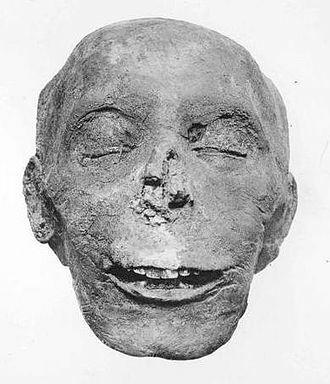 The final ruler of dynasty, and the final native ruler of Egypt until nearly 2,300 years later, was Nectanebo II. There was a Second Achaemenid Period of the Thirty-First Dynasty, and consisted of four pharaohs, Artaxerxes III, Artaxerxes IV, gozzoli, The Writing of History in Ancient Egypt During the First Millennium BCE. Trend and Perspectives, London 2006, ISBN 0-9550256-3-X Lloyd, Alan B.2000, the Oxford History of Ancient Egypt, edited by Ian Shaw.